Last week we said goodbye to an extraordinary group of summer interns. Having them with us in the office and at our Harlem LitCamp has truly enriched and energized our summer. Times of transition are an important time for reflection. 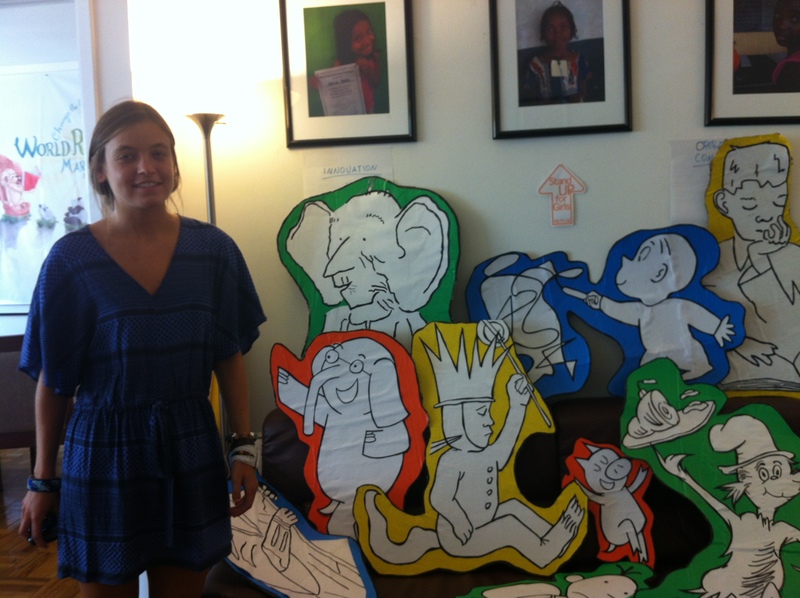 This week Amherst College featured the reflections of one of our interns, Amelia. Her insights are thoughtful and moving, and we thank her for generously sharing her story. Read the full article here.